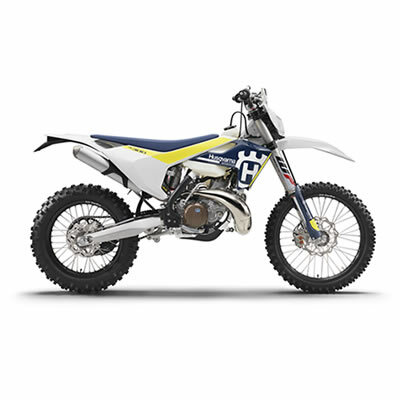 First look at the all-new 2017 lineup of off-road motorcycles from Husqvarna. 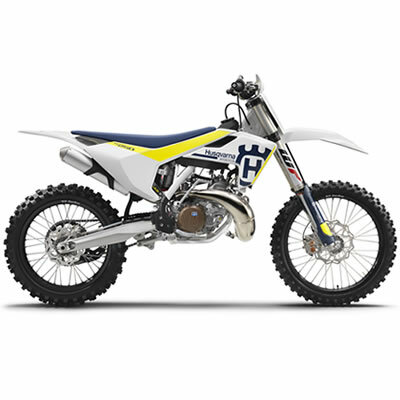 Husqvarna Motorcycles just announced its lineup of 2017 motocross bikes, and two-stroke fans can rejoice. The TC 250 has been completely redesigned from the ground up. 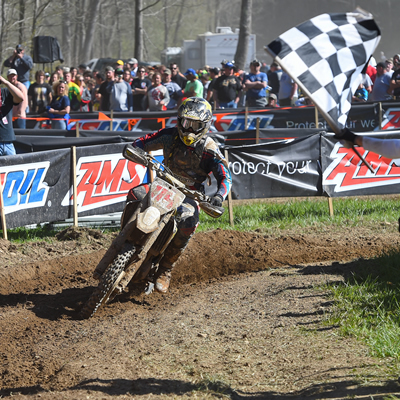 Rockstar Energy Husqvarna Factory Racing's Josh Strang secures another podium finish. 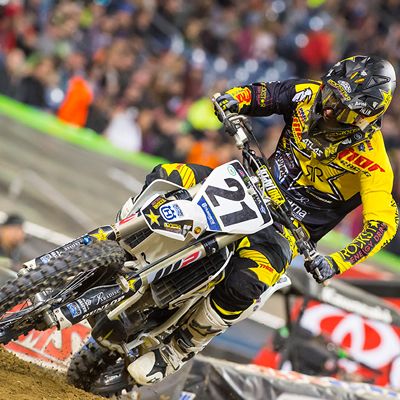 Rockstar Energy Husqvarna Factory Racing’s Jason Anderson had an excellent night at the Detroit supercross on March 19, 2016, held at Ford Field in Detroit, Michigan. 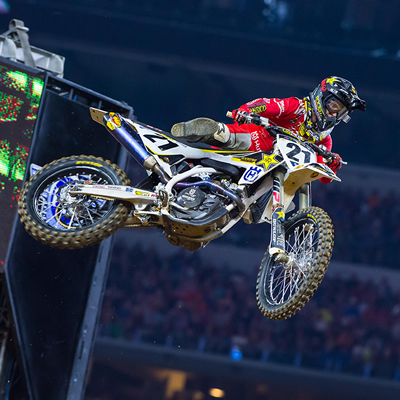 Rockstar Energy Husqvarna factory racing’s Jason Anderson and Zach Osborne earn podium finishes at Arlington supercross. 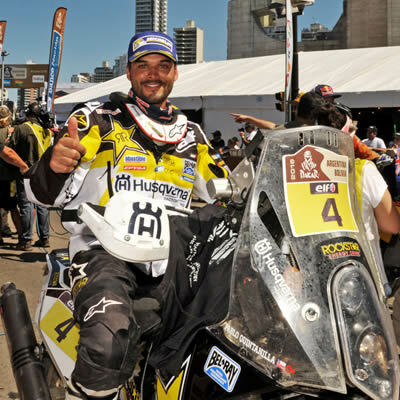 It was an impressive final stage win for the Chilean rider after a 9,000-kilometre journey. 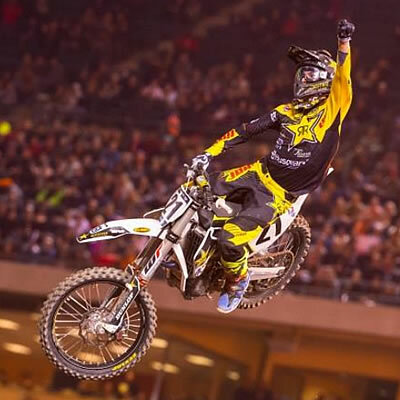 Jason Anderson and Husqvarna make history with 450 Supercross victory at Anaheim 1. 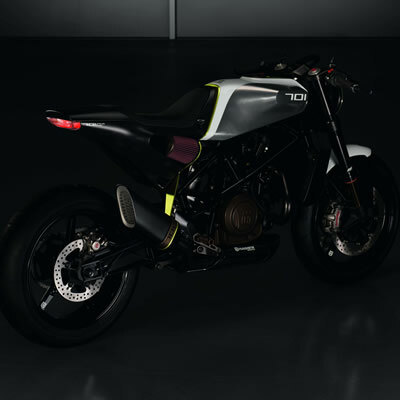 Husqvarna Motorcycles is pleased to announced global strategic partnership with Rockstar Energy Drink.